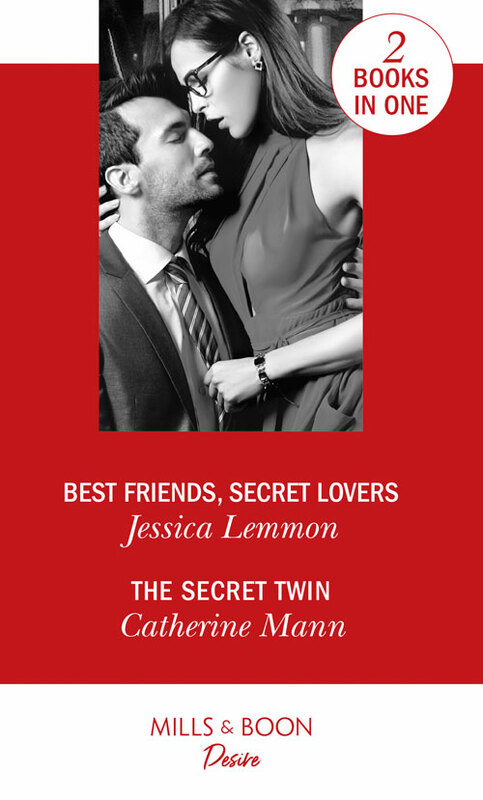 Colleagues, confidants…best friends for years, Flynn and Sabrina have never crossed that line. Until one searing Valentine’s Day kiss. And when circumstances force Sabrina to move in with Flynn…that line disappears. Is Flynn truly ready for something more?